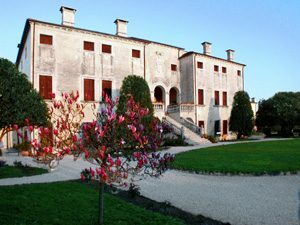 Not too far from Vicenza town, travelling northwards, one can visit two fascinating villas designed by Andrea Palladio. 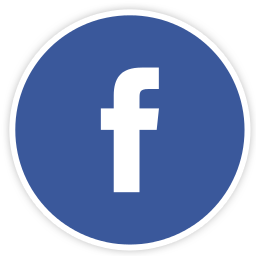 The closest is Villa Caldogno. 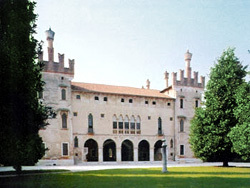 Situated in the village of the same name, it was built for the Caldogno family, one of the most prestigious local families in the XVI century: the interior is decorated with frescoes by Giovanni Antonio Fasolo, a painter influenced by Paolo Veronese and who often worked with Palladio. Proceeding on we reach Villa Godi Malinverni in Lugo Vicentino. 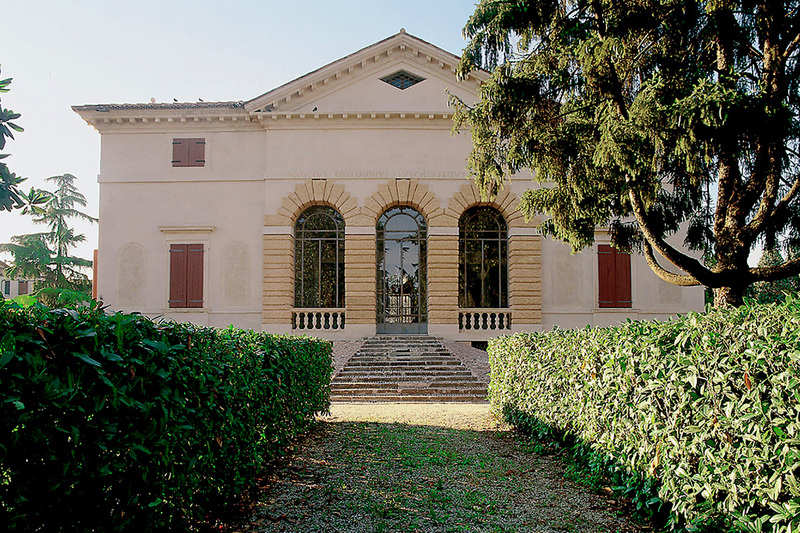 The first ever villa by Andrea Palladio, it was designed in 1542 for the Godi family. It is now owned by the Malinverni family, who manage its upkeep and public access. In this villa one can admire the wonderful frescoes of Giambattista Zelotti, a contemporary of Paolo Veronese and other minor artists. 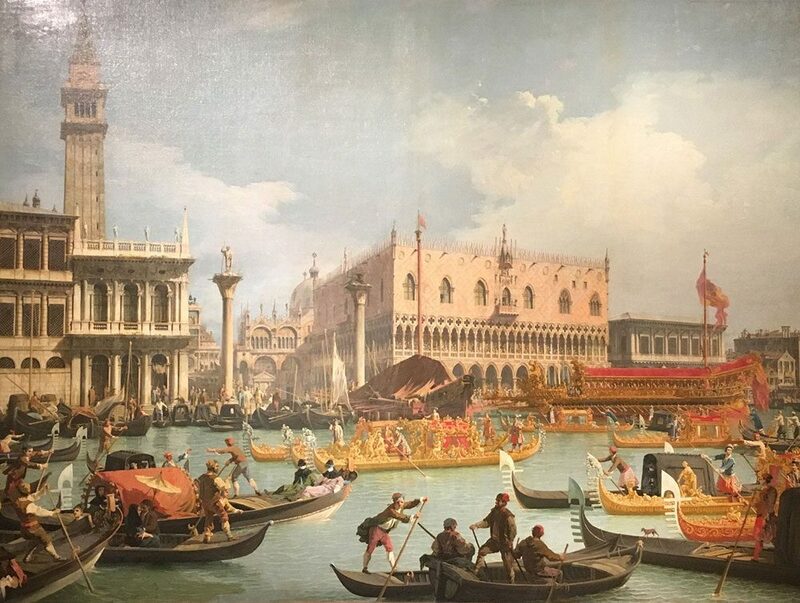 The ideal tour to get to grips with the culture of the Veneto villas as it developed during the Fifteen Hundreds and to get an idea of the interior splendour of these wealthy family estates designed by Palladio. This type of itinerary lasts 2.30 hrs. Those with a little more time (and energy) may wish to visit the Porto Colleoni Castle in Thiene, decorated by the very same artists.